ElDoradio Dortmund is the campus radio station of the TU Dortmund University and the second oldest campus radio in North Rhine-Westphalia. 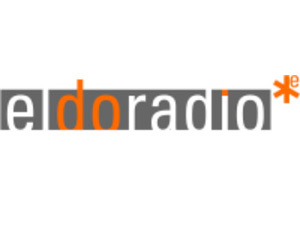 El Doradio Dortmund is 24 hours each day on air. 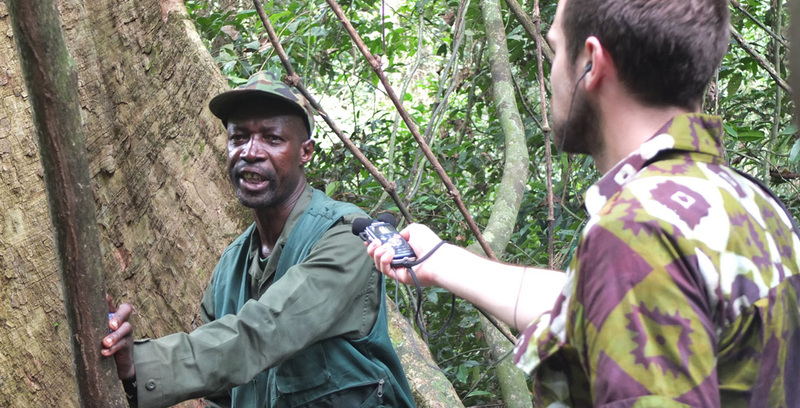 Moreover the radio station is training center for journalism students from the TU Dortmund University.